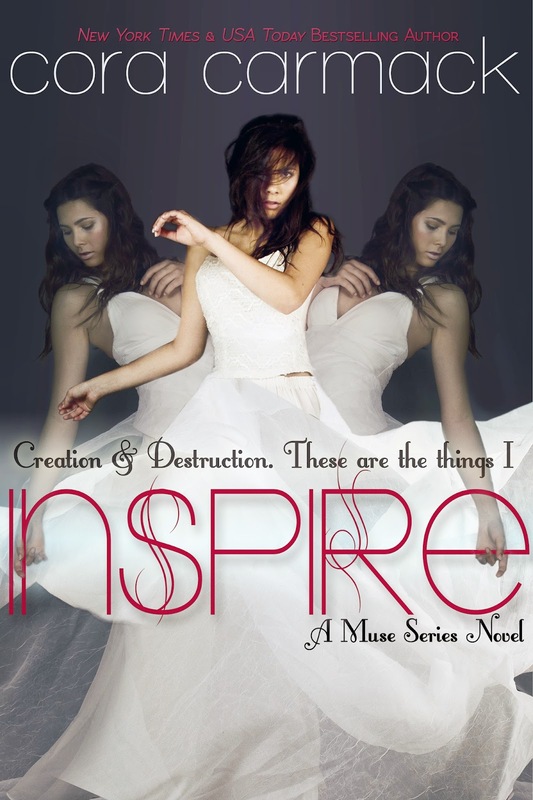 Cover Reveal: All Lined Up by Cora Cormack with Video! 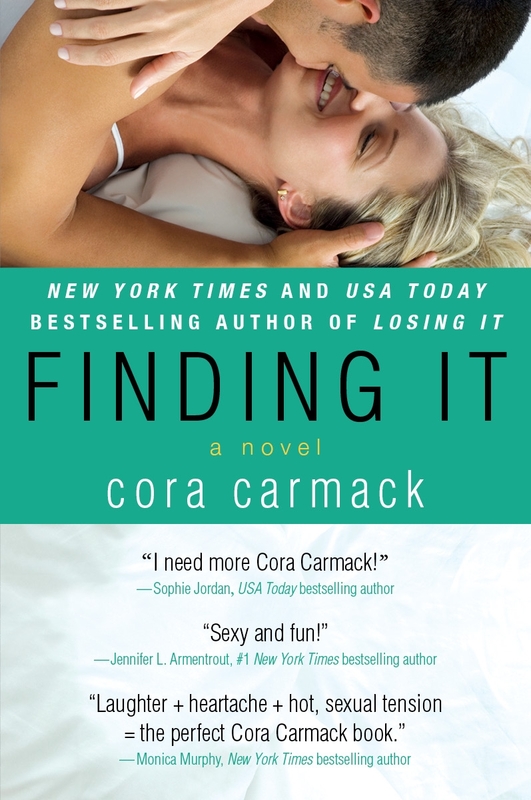 I realized that one of the books on my favorites for 2013 list was this incredible book by Cora Carmack, and I didn’t review here on BT. So in my effort to tie up loose ends, before moving forward in 2014, I am going to share with you, my thoughts on probably the best book in the Losing It series.